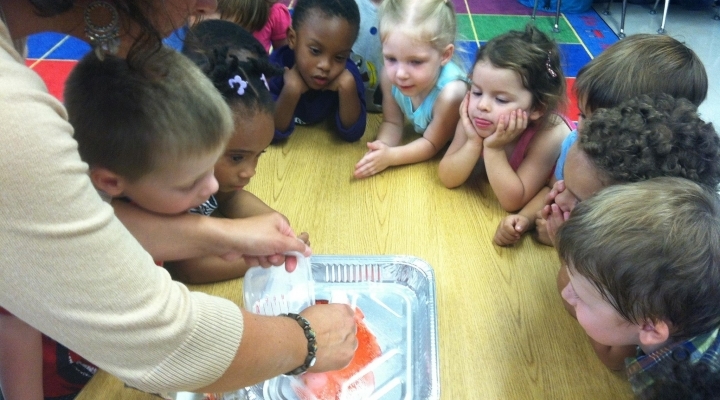 The preschool program uses multi-sensory hands on learning approach to teach fine motor skills, auditory and visual learning using center time, books, songs, technology, and art. Free play, story time, show and tell, music, crafts, and outdoor play fill the students’ day. Children attend prayer services, participate in community service projects and are provided many cultural arts activities. We invite you to learn more about our other programs! 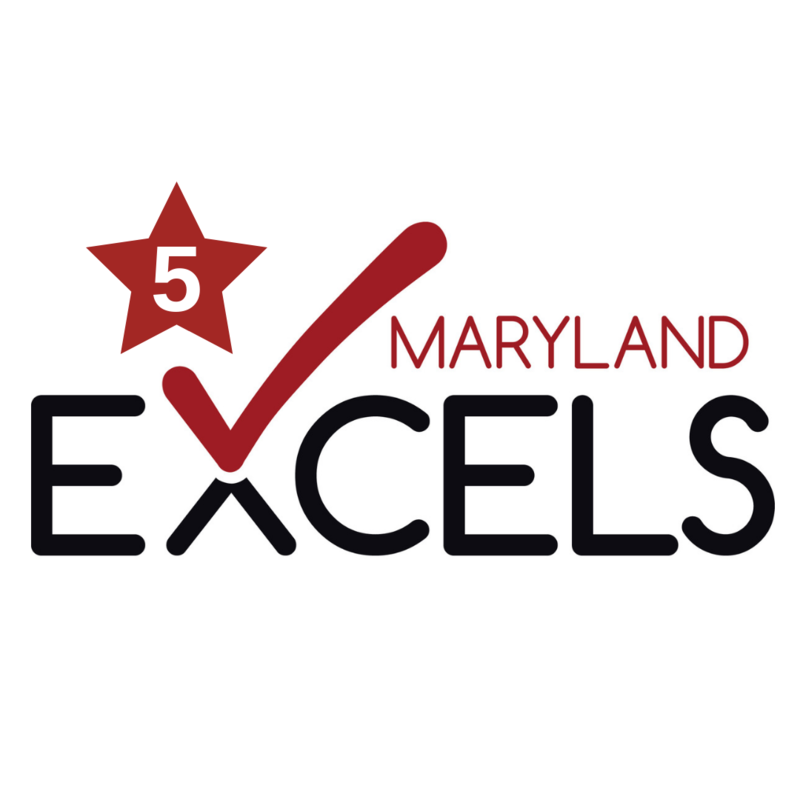 Since 2018, our Preschool has been recognized by the MSDE Office of Child Care and the Maryland EXCELS program at Level 5, the highest rating available!